Aug - 17 | By: Oregon Film | no comments. Showing his continued support of Oregon’s film and television industry, Governor John Kitzhaber issued an official Proclamation today declaring August 17, 2012 “ParaNorman Day”. Below is the language of the proclamation. 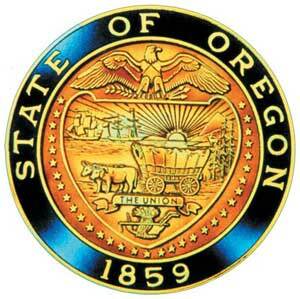 in Oregon and encourage all Oregonians to join in this observance. If you want to see the official proclamation, click on the link below and download the document. But better yet, go see the film this weekend!